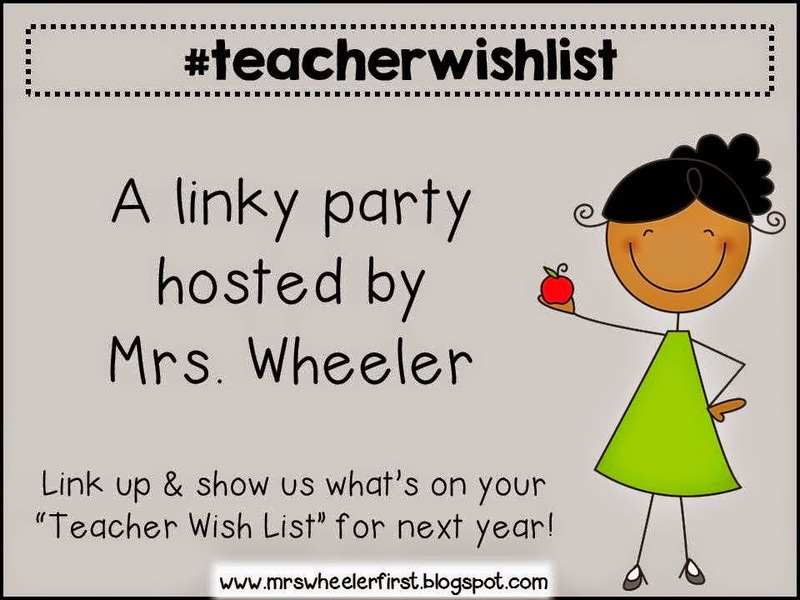 Today I'm linking up with Mrs. Wheeler's First Grade for her Teacher Wish List Linky! I have been eyeing this printer for a while now. I do have access to a color printer at school and that is great...when it works and has ink! 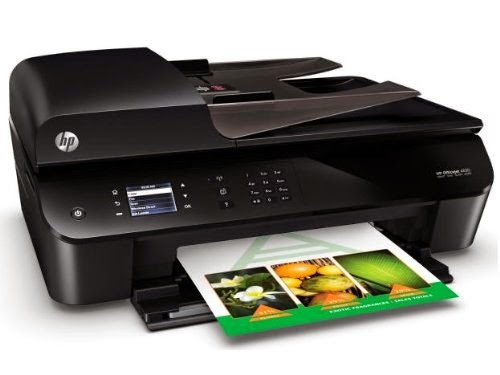 It would be so great to have a reliable printer that works on a regular basis. I have had my iPads for 3 years now and the cases have seen better days. I'd love to get something a bit more rugged to withstand the Kinder "love" they endure daily. 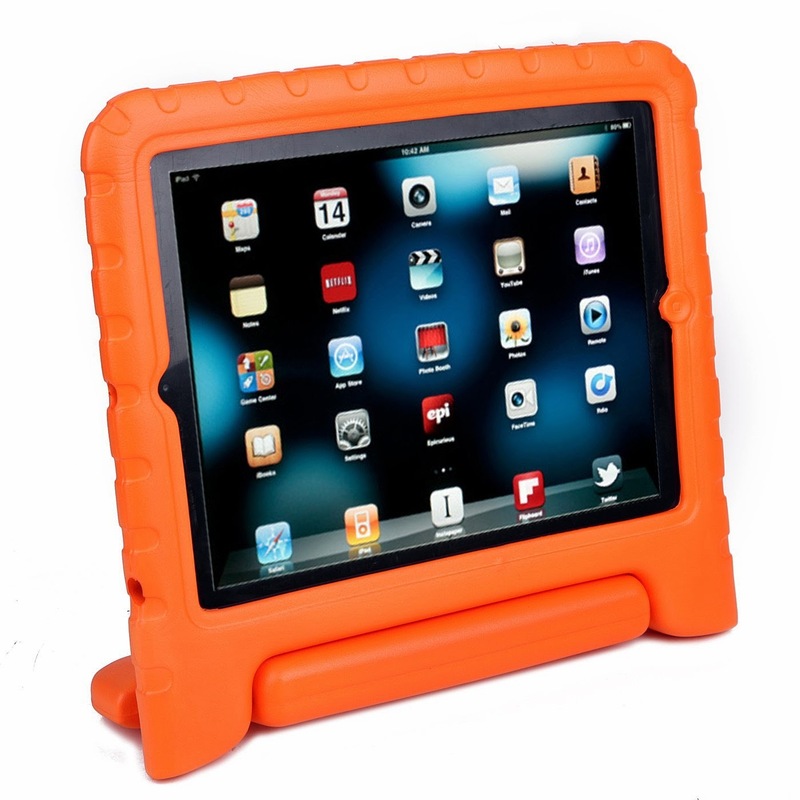 I was thinking something like this...in orange of course! 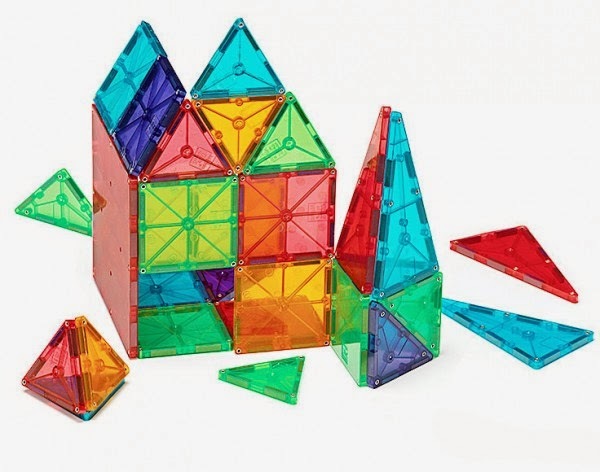 Magnatiles! My kiddos love to build and create. These would be a great addition to our manipulatives. Can you imagine the 3D shapes they could create!?! 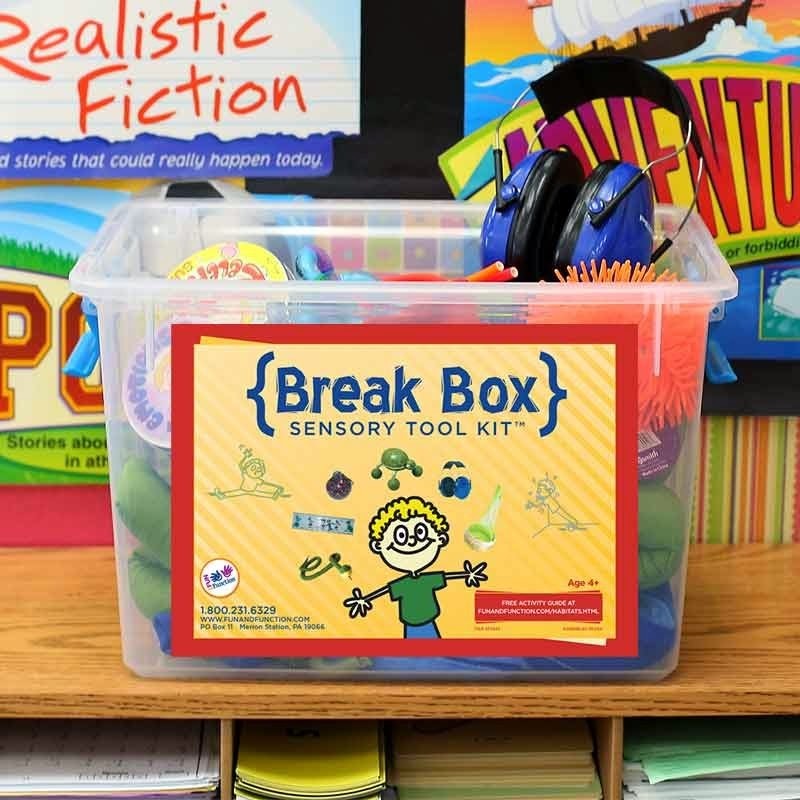 I'd love to build my own Sensory Tool Kit. Over the years, I have more and more students who would benefit from having these tools readily accessible in the classroom. Although this kit is a pipe dream, I think I could create one for myself. Head over to Megan's blog to check out what others have on their lists. Hi and thanks for linking up! That break box looks amazing!!!! !